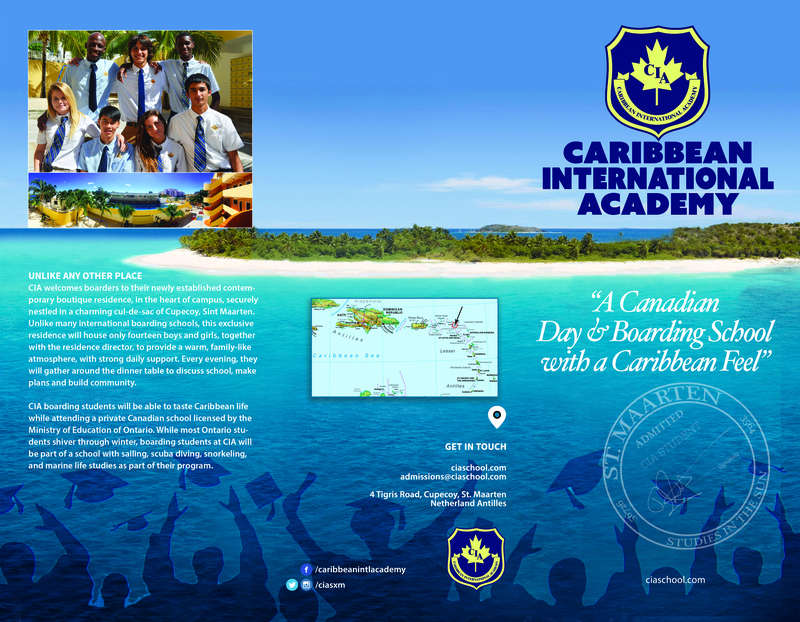 Canadian Education - Caribbean International Academy issues Canadian Secondary School Diplomas to all CIA graduates. 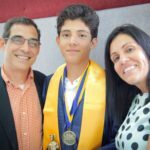 Learn how you can receive a Canadian Secondary School Diploma and be able to attend universities anywhere in the world such as Holland, the USA, Canada, England, France and many more. Caribbean International Academy is a K to Grade 12 Preparatory School licensed by the Ontario Ministry to grant Ontario Secondary School Diplomas which are recognized throughout the world. CIA students are able to attend a private Canadian school licensed by the Ministry of Education of Ontario. Over 90% of our graduates go on to study in the United States, Canada, the Netherlands, France, The UK, Spain and Germany. The CIA High School Ontario Diploma is recognized worldwide and is an incredible stepping stone for future endeavors. 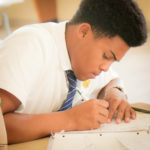 Gapping the bridge between Grade 11 and access to top of the line universities, CIA offers a Grade 12 adapted to prepare students for higher education. When I think of the best group in the world that would make the best future Canadians, the group that comes first to my mind is international students. When comparing the Canadian education system to the rest of the world, we turn to the Programme for International Student Assessment (PISA). 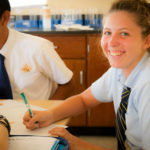 High school students at CIA are prepared for the highest levels of university education. When looking at numbers, here is how CIA’s curriculum stacks up to the rest. Singapore outperforms all other participating countries/economies in science. 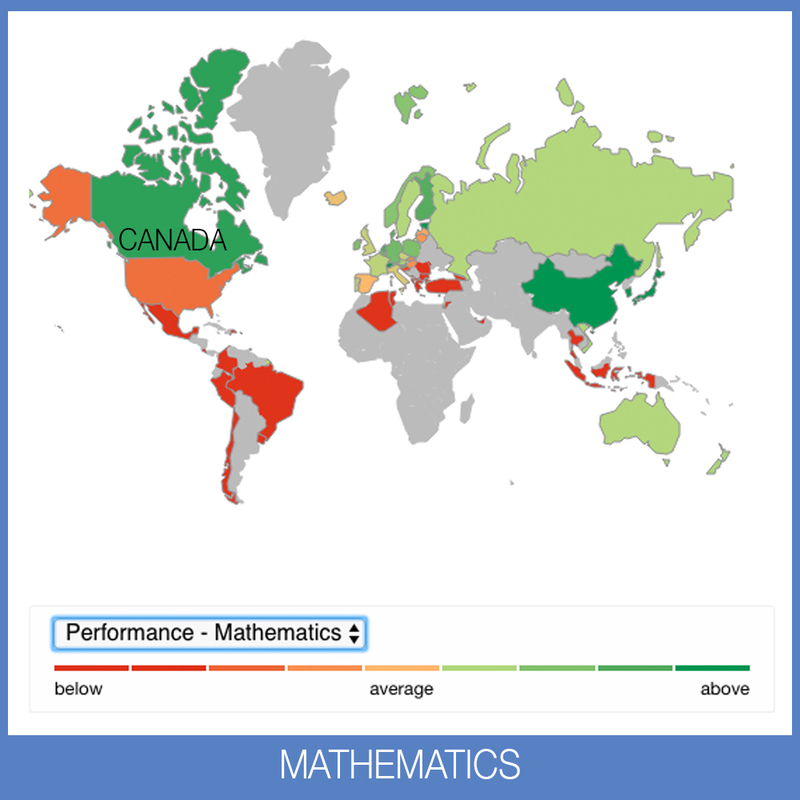 Japan, Estonia, Finland and Canada, in descending order of mean science performance, are the four highest performing OECD countries. 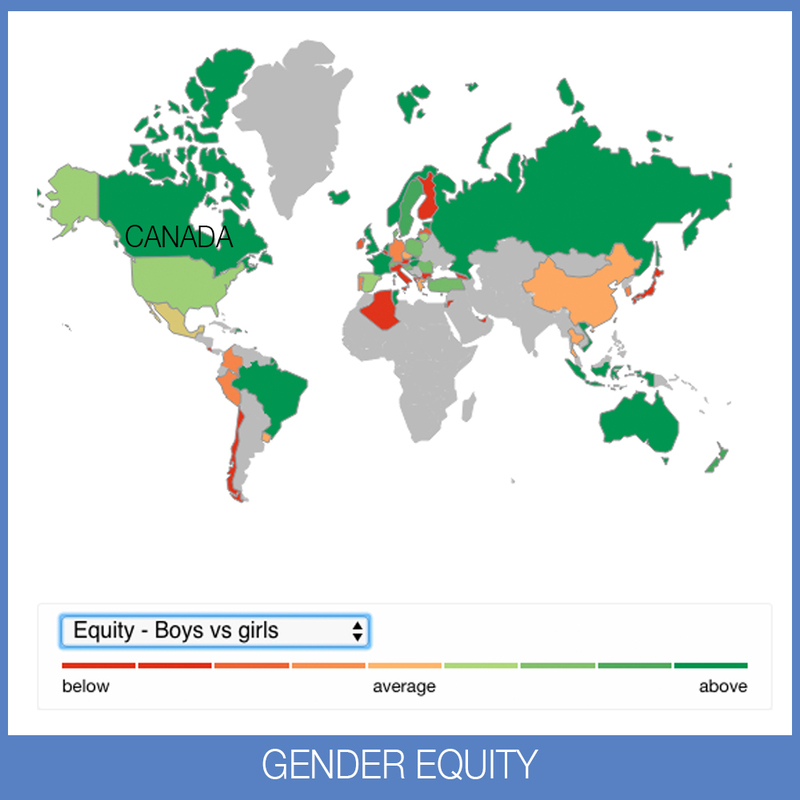 In overall academics and equity, Canada is ranked 4th where as the United States are ranked 25th. This disparity has been occurring for decades. Canada is 5th in Science where the USA are 7th. (simply by provinces: Alberta, British Columbia, Ontario, Quebec, Nova Scotia, Prince Edward Island, New Brunswick, Newfoundland and Manitoba all out rank the entire country of the United States. 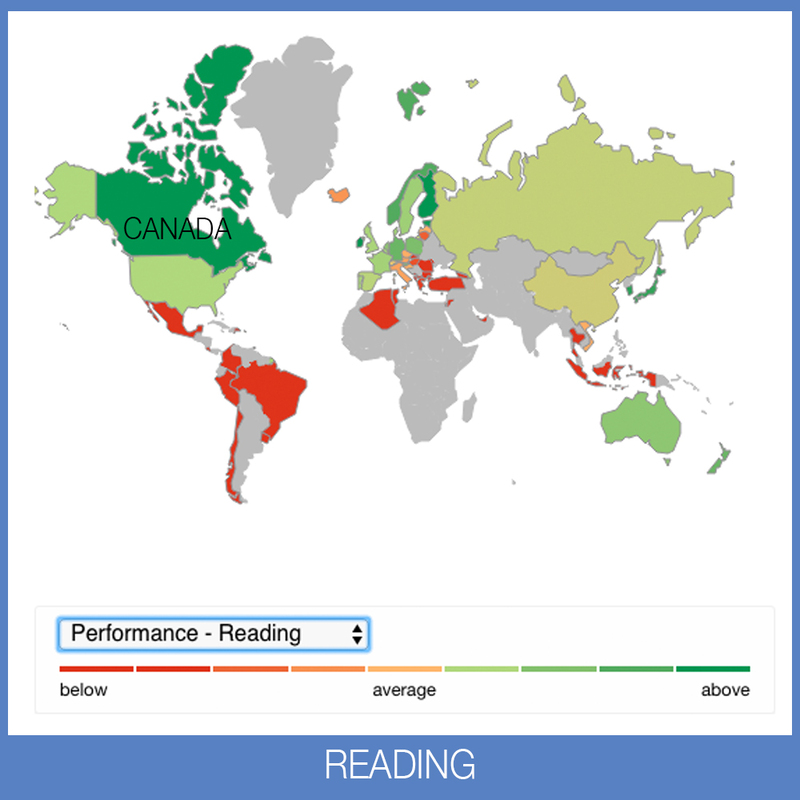 Canada, Denmark, Estonia, Hong Kong (China) and Macao (China) achieve high levels of performance and equity in education outcomes. 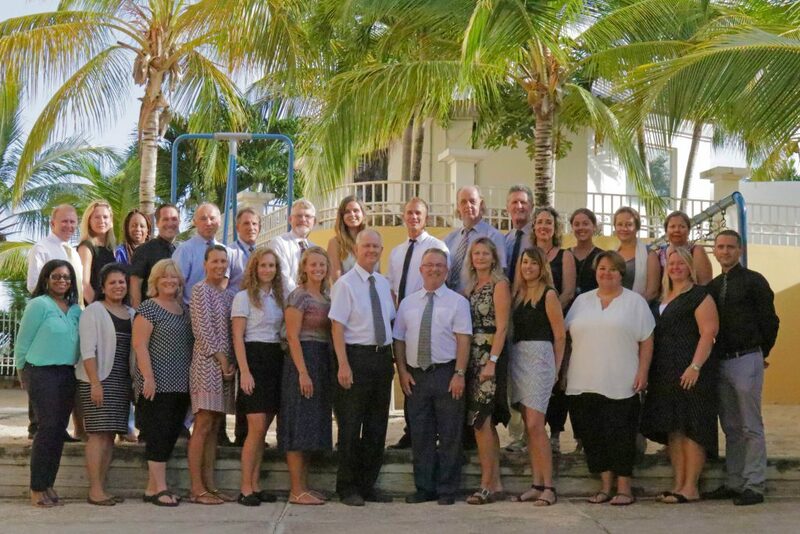 Caribbean International Academy only employs Canadian certified teachers, at the high school level for mathematics, sciences, history, english, second languages, social studies, business and drama, with the majority holding master’s degrees. 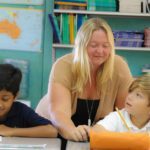 CIA students work closely with our guidance counselor to build the perfect path ensuring their next steps are the right ones. Our graduates leave CIA with the knowledge needed to excel in any of the top universities. 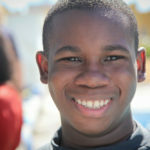 Students who do not reside on St. Maarten have an incredible and new opportunity at CIA. 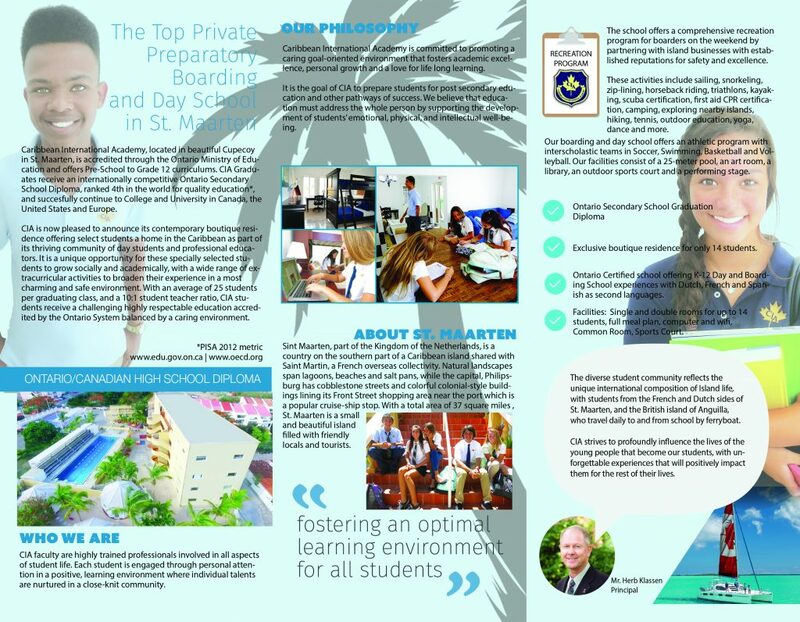 Caribbean International Academy is pleased to announce the creation of a boutique residence which offers our students a home in the Caribbean. Living in the school residence offers students a unique opportunity to grow and fully experience all the school has to offer and to form a core group of leaders within the school. We serve students who seek a challenging general education in the Ontario System balanced by a rich co-curricular experience in a caring environment. 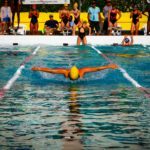 Learn all about our programs and facilities. 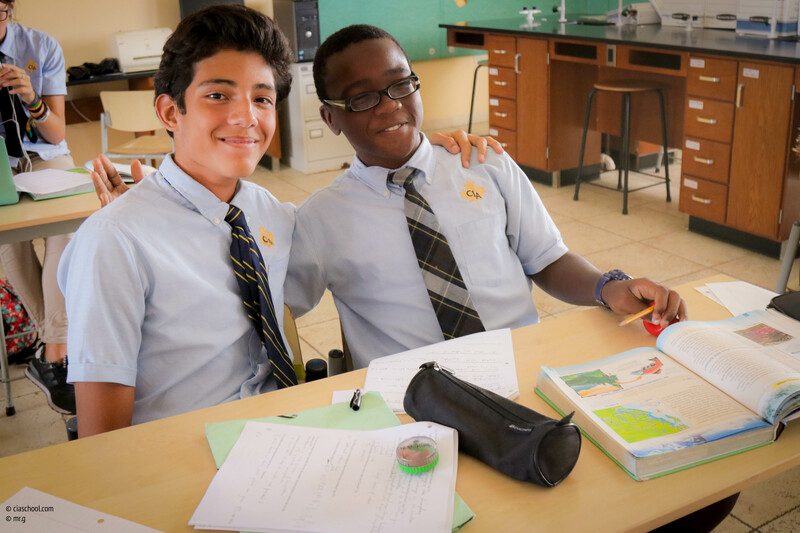 Caribbean International Academy is a small preparatory school focused on personal attention and offering individualized learning to a variety of students. With over 20 nationalities, CIA is truly a cultural melting pot reflecting the reality of our world today. 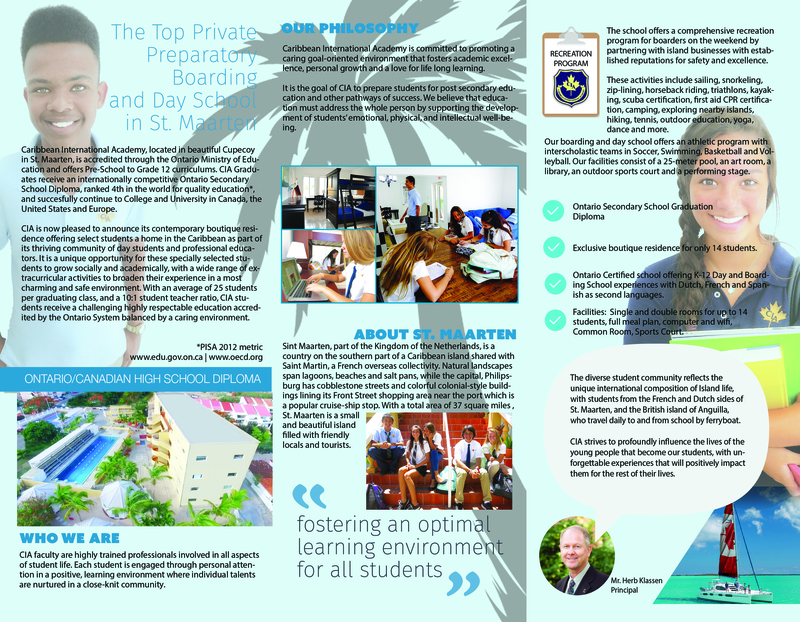 View our boarding school brochure by clicking on the images on the left.